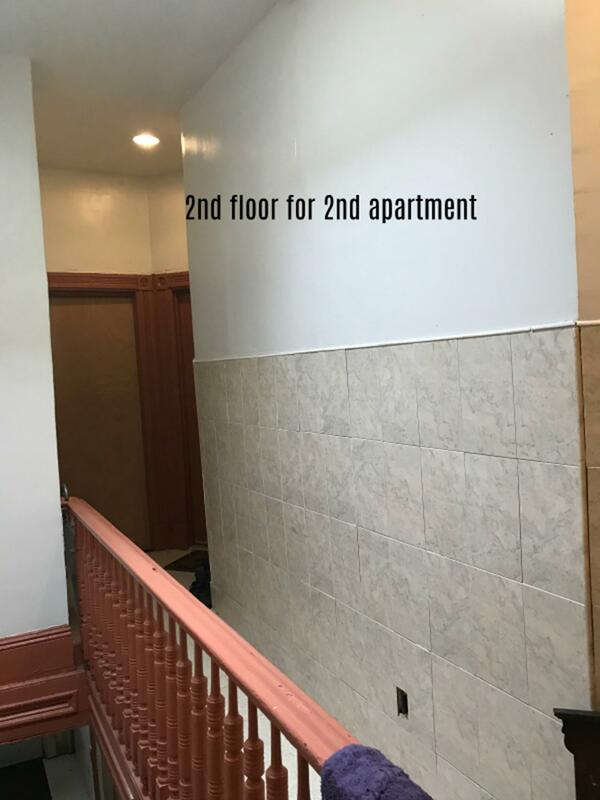 789 Herkimer Street, Brooklyn, NY, New York 11233. 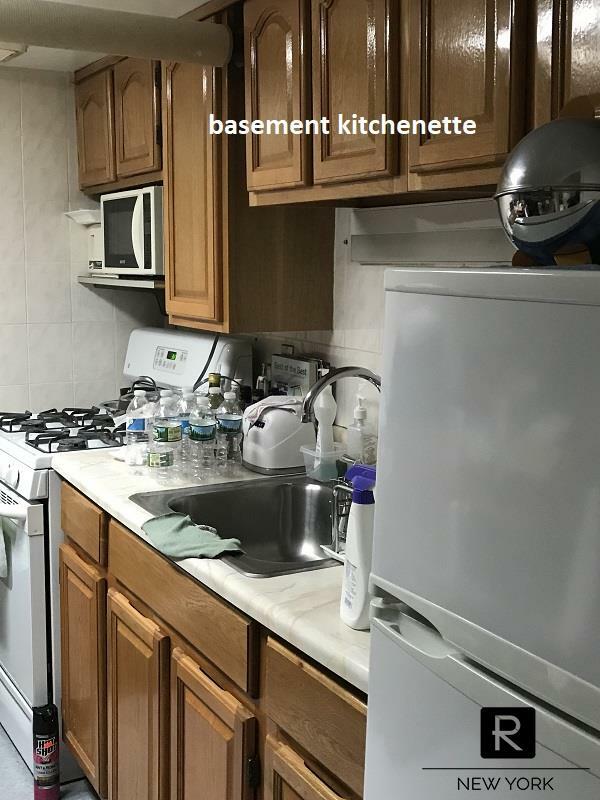 Hot 2 Family - FULLY VACANT - Bring Offers! 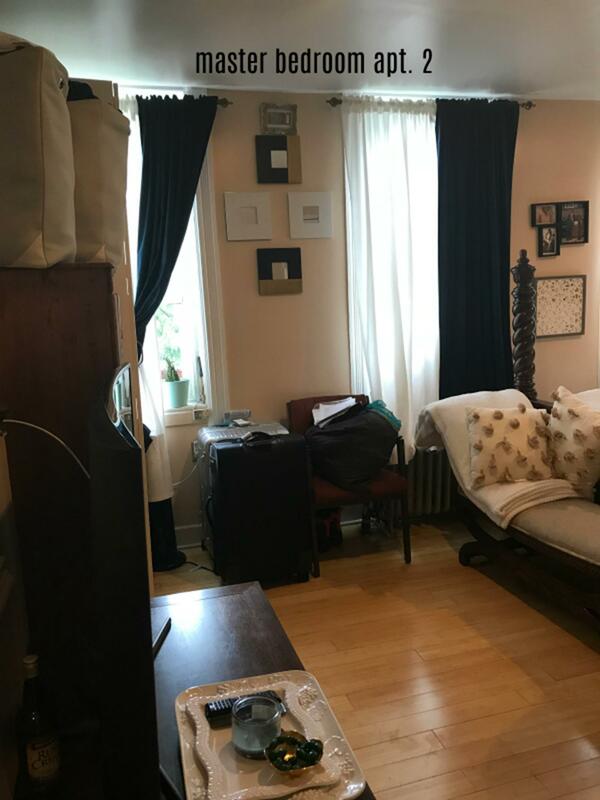 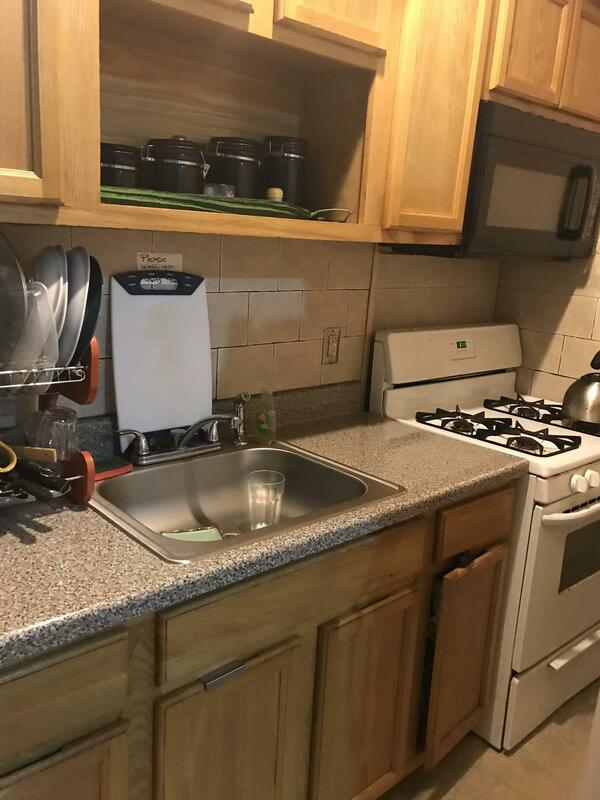 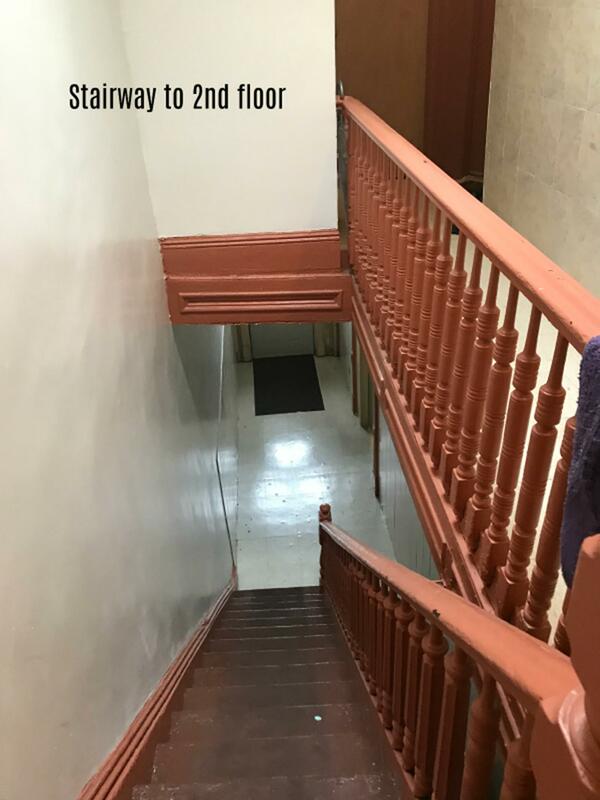 This is a legal 2 family brick brownstone, many original details, with 3 apartments and 3 meters, finished basement, big backyard in trendy Bed Stuy. 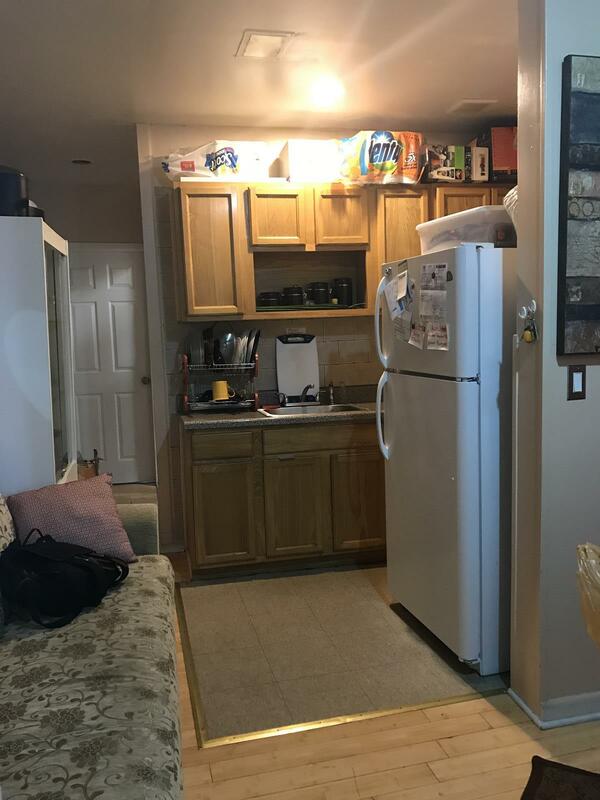 Each unit is in very good condition, building well maintained. 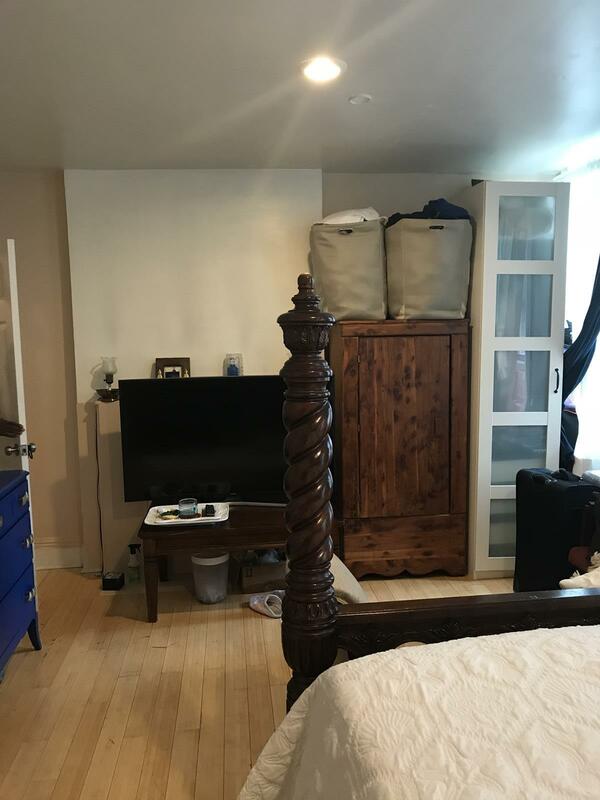 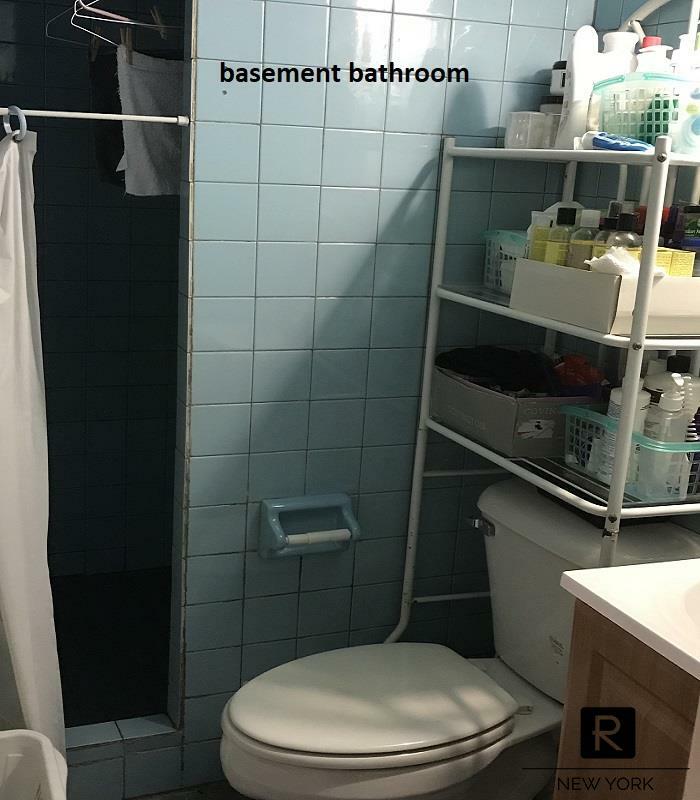 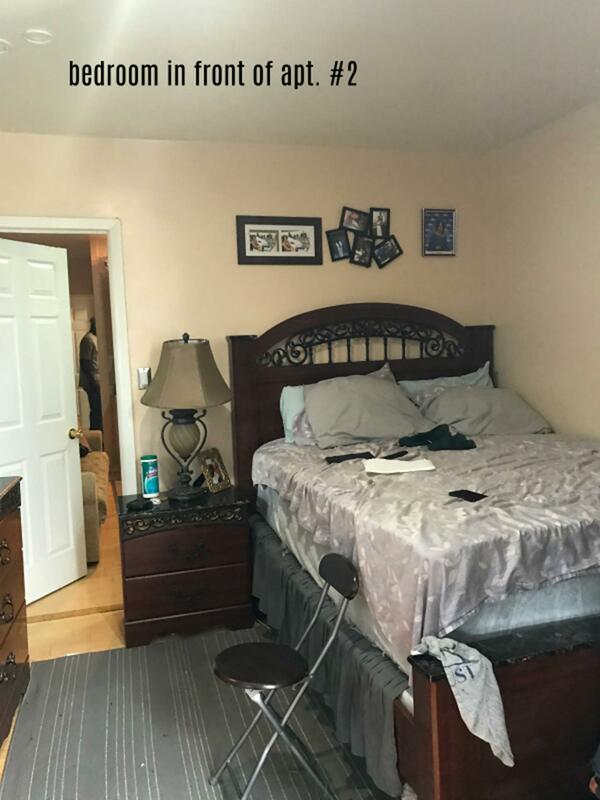 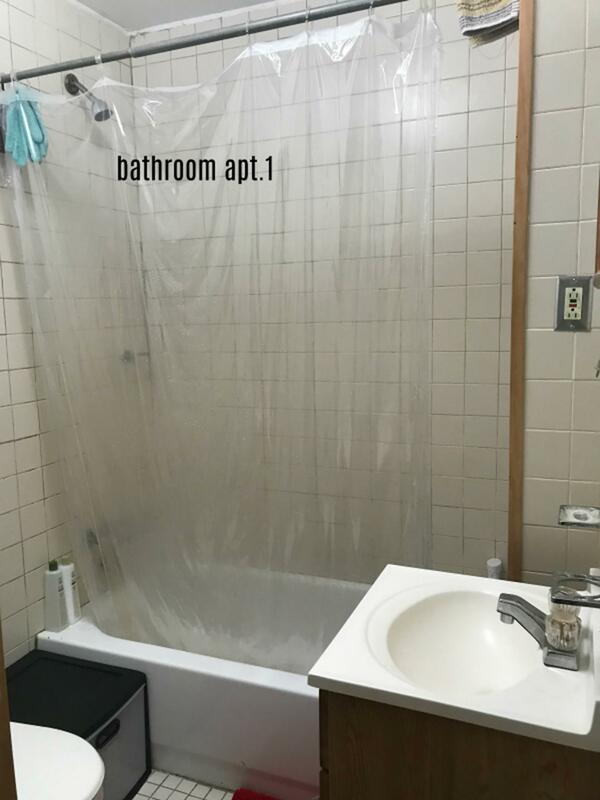 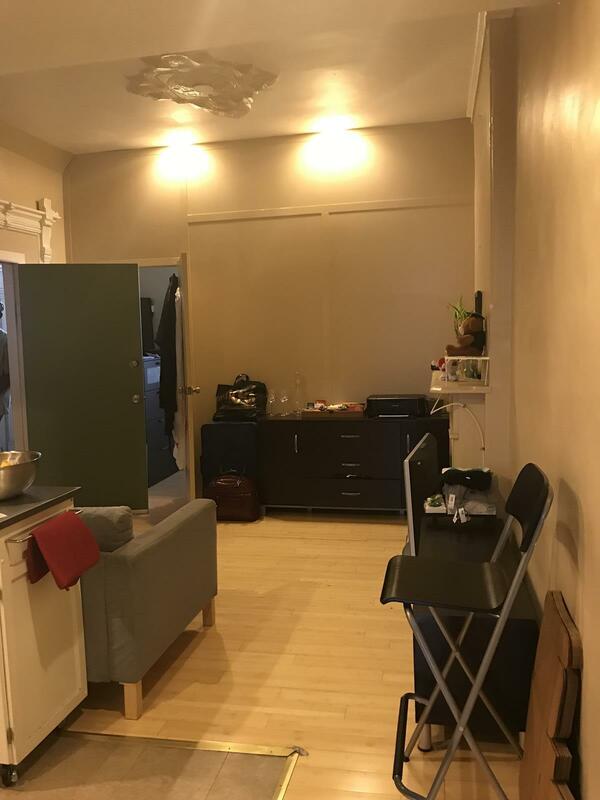 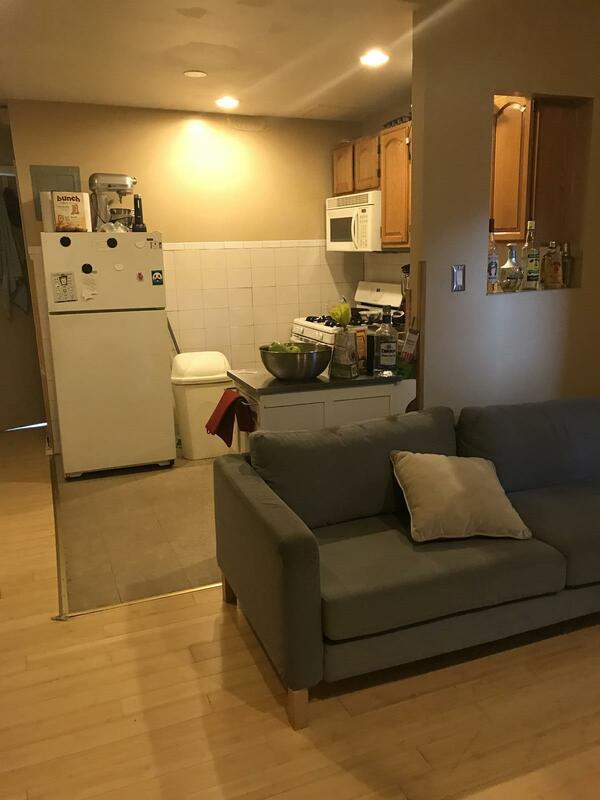 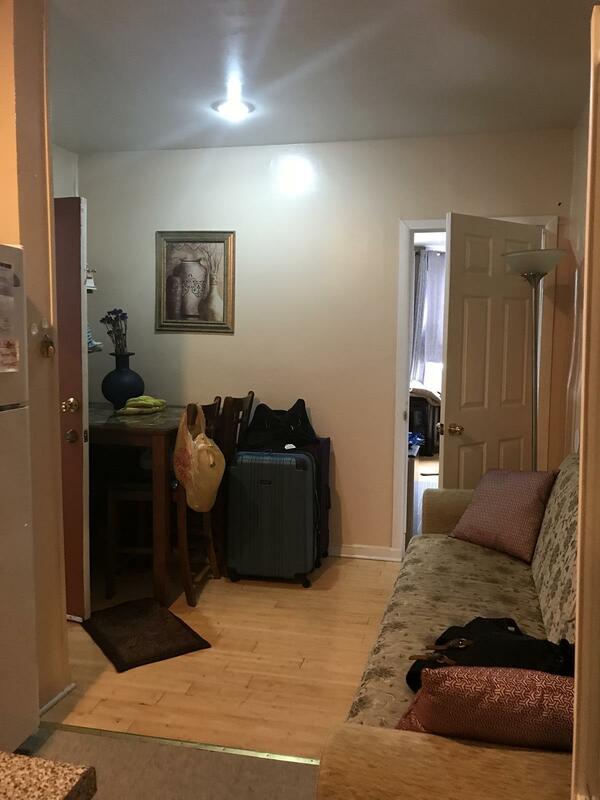 **BASEMENT: Finished basement with front exit and backyard access, living area, bedroom or office space, 3/4 bath, boiler room in back, meter room in front. 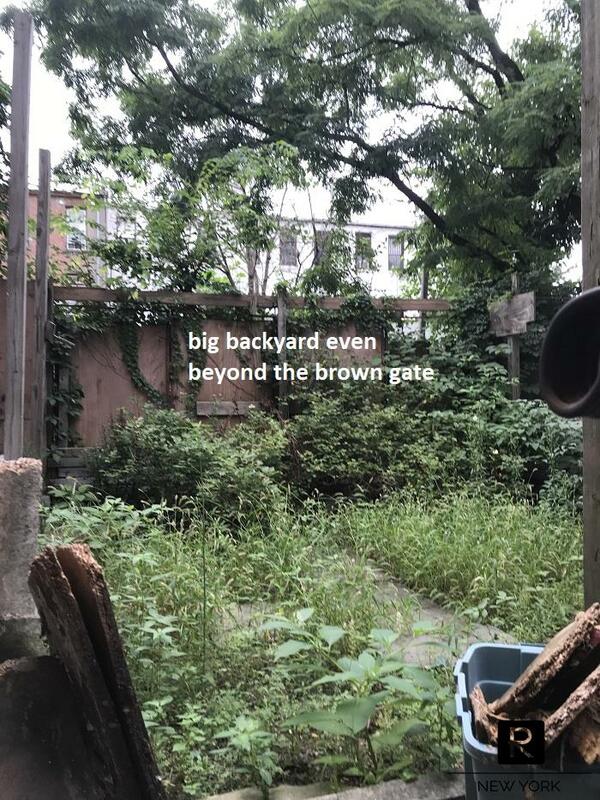 **BACKYARD: Large fenced in backyard. 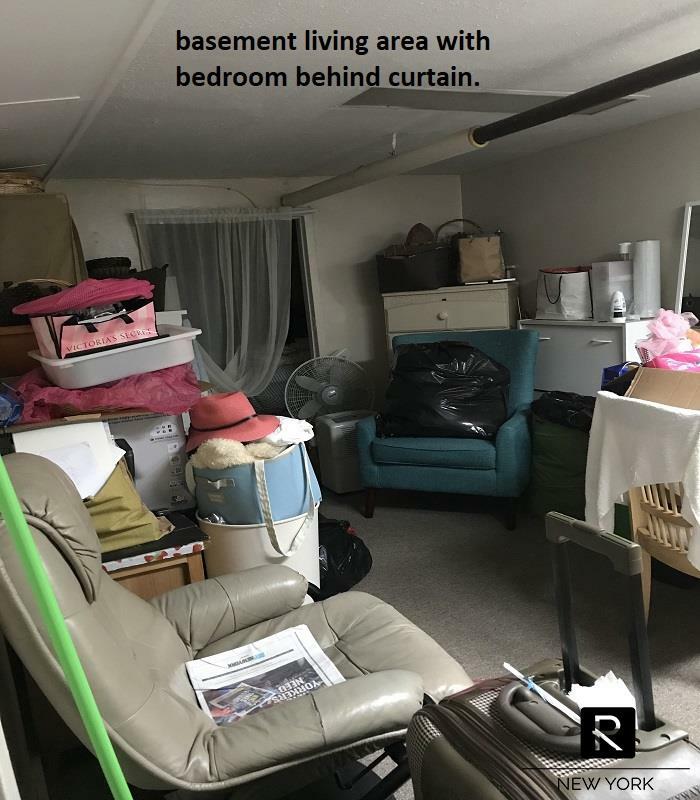 **TENANTS: All tenants have moved and it's now fully vacant. 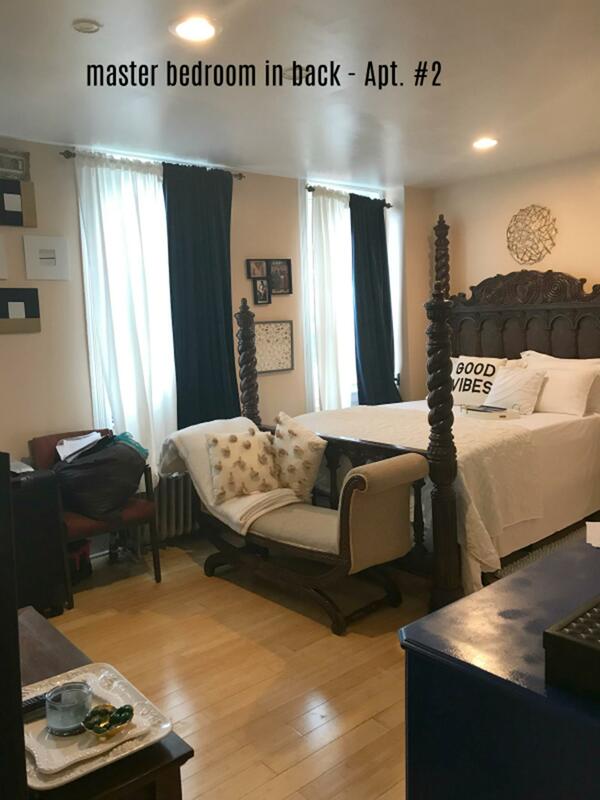 Text me or email me if you are a serious qualified buyer that's interested in this property.